Collision Repair, Service Work & More! 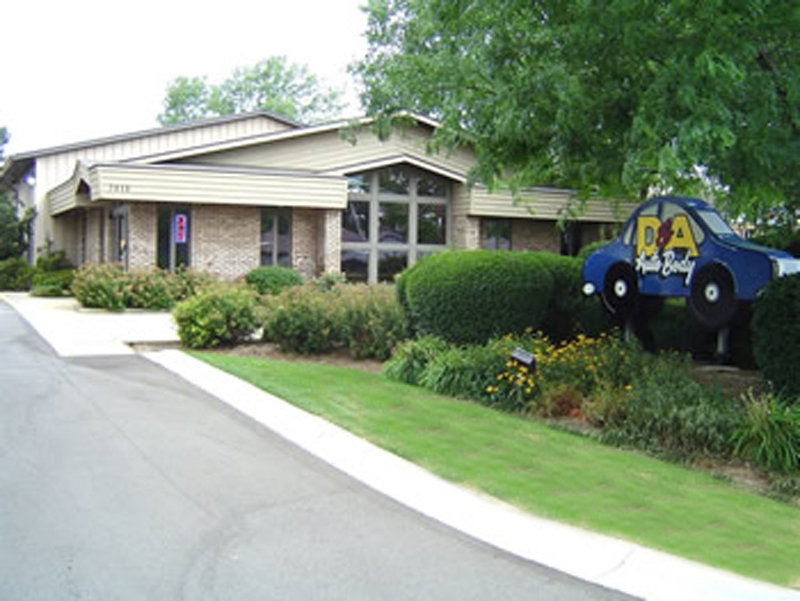 D & A Auto Body has proudly served the greater Kalamazoo area and Southwest Michigan since 1975. As an independently owned facility, we have grown over the years into our current 35,000 square foot facility which houses over 90 cars and is equipped with the best collision repair technology offered in the industry. We are a certified automotive collision direct repair facility for many major insurance companies, along with being a Certified Collision Care provider for Assured Performance and several OEM’s including Ford, Chrysler, Dodge, Jeep, Kia, and Hyundai. D & A Auto Body draws from decades of experience and stresses quality craftsmanship from our professionals on every job. We have an excellent reputation and our fine service speaks for itself. For do-it-yourselfers, hobbyists, and budget minded consumers, Repairable Vehicles with damage are available for purchase. These quality vehicles are ‘hand picked’ each week from insurance auctions and each one is selected with quality and ease of repair in mind. Our inventory changes on a weekly basis. Check back often for updates. Free detailed estimates are provided during our daily business hours for all vehicle makes and models. Please arrive 30 minutes before closing for this service. In addition to our regular business hours during the week, for your convenience we are the only local collision repair facility open Saturday mornings for collision estimates. D & A Auto Body offers FREE loaner cars to customers while their vehicle is being repaired in our facility, as long as existing insurance does not already cover a rental car.